The past few years have seen a rise in demand for fast, convenient, and reliable delivery of goods. The infinite choice of products available online has erased borders and reshaped how people shop for everything from clothing to gadgets to food. 2018 saw a spike in the deployment of smart technology to help streamline the delivery process, and this trend is likely to continue in 2019. As couriers and retailers seek to improve customer experience and efficiency, they look to innovate in key areas like personalization, digitalization, and automation. While e-commerce and large retailers have managed to sustain growth in recent years, the consumer product goods (CPG) industry is struggling to keep up. This is forcing companies to improve their delivery capabilities and find new distribution channels while cutting costs. However, CPG logistics can be challenging, and while direct-to-consumer (DTC) strategies eliminate the need for middlemen, they can be expensive and difficult to manage. As consumers become accustomed to the same-day or next-day delivery services offered by retail and e-commerce giants, CPG players must find ways to meet their demand for speed and flexibility. Companies can partner with transportation services and leverage smartphone applications to make their products easily available. To stay on top of the game, CPG companies should consider adopting some of these growing trends. 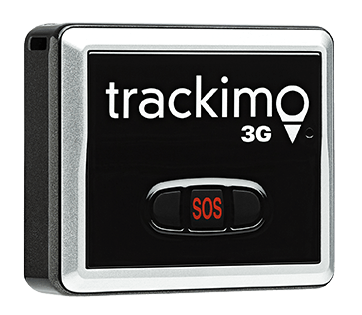 You should provide customers with the option to choose between a tracked or untracked service. A tracked shipping service raises customer confidence, encourages more spending, and attracts repeat customers. 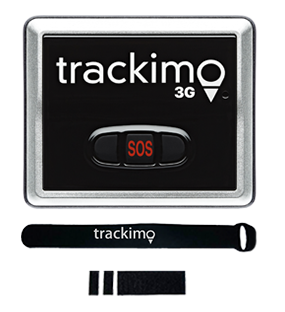 It also enables you to account for delays or lost packages. You should confirm all orders with a confirmation email to give your customers peace of mind. You can then provide shipping updates throughout the journey of your product, including expected delivery time and pickup reminders. 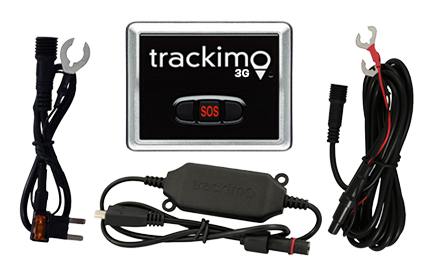 You can leverage smartphone apps and GPS to allow customers to track cargo ships or drivers in real-time. It is important for retailers and e-commerce platforms to have a clear and simple returns policy. Most customers appreciate a returns process that allows them to return unwanted goods quickly and easily, and they are more likely to come back to you if they trust your policy. Meanwhile, retailers lose billions to serial returns, creating a phantom economy. Much of this is due to clothes not fitting properly, so it often helps to let customers try items before they commit to buying them. You can take advantage of new technologies and reverse logistics services to ensure visibility of your stock and manage return shipping. Many retailers and online stores offer various options for pickup, which are more efficient than home delivery. A reliable delivery service requires flexibility, transparency, and punctuality. A popular option for DTC clothing companies is in-store pickup, especially in urban areas. Retail partners can dedicate an area for online pickup. Alternatively, the retail partner could offer a drive-through or curbside pickup option. This is time-efficient for customers, who don’t even need to get out of the car. However, establishing a physical pickup area for cars can be challenging and expensive, and may require redesigning stores and relocating inventories. Another pickup option is the use of lockers, which occupy less space and don’t need to be continuously manned. The courier can simply load orders into a locker and the customer can collect them without interacting with an employee. Customers open the locker with a unique passcode sent to their email or smartphone. Lockers are a secure, self-service alternative to direct delivery to customers’ homes, and they help mitigate the risk of lost or stolen packages. 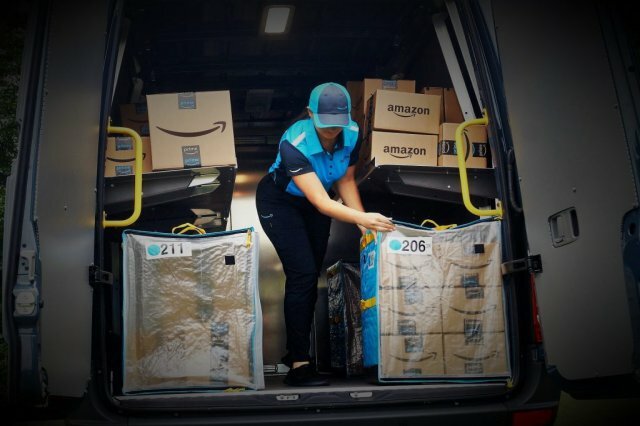 While large restaurant chains and franchises have managed to keep up with consumer demand for instant delivery, smaller businesses often cannot afford to employ delivery staff. Some stores and restaurants utilize self-service platforms like smartphone apps, kiosks, and vending machines, but these do not bring the goods to the customer. In the meantime, delivery apps are taking over the market, with some workplaces providing allowances for specific apps. This means that a small restaurant that doesn’t offer delivery becomes invisible. In many cases, the only viable option for these businesses is to partner with a third-party delivery service. Likewise, retailers and smaller e-commerce companies cannot provide a delivery service, as the management and overhead are excessively costly and complicated. They are better off using a pickup, pack, and ship company to transport their products to the customer. Consumers are increasingly demanding next-day or same-day delivery, and speed is often a factor in purchase choice. Online stores use retail partners and micro-warehouses to reduce the complexity of last-mile deliveries. Fast delivery options include direct-to-consumer (DTC) orders and click-and-collect models, which limit the number of drop-off spots. Same-day delivery is advantageous to retailers and crucial for grocery shoppers, while consumers are willing to pay more for faster delivery. Many retailers offer next-day delivery, but same-day delivery is likely to become the norm. However, faster delivery can increase costs for CPG companies, and logistics become more complex. One way to help manage fast delivery is with a logistics aggregator, which can help you select a courier partner and streamline the delivery process. 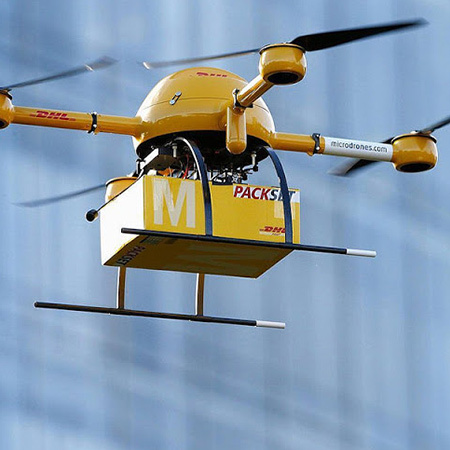 Autonomous delivery is a fast developing area with many possible technologies. Some companies have already launched drone or robot delivery services, and we are likely to see self-driving trucks take to the road in the next few years. 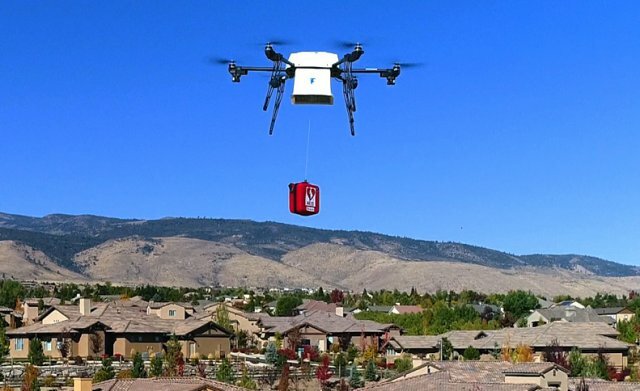 Existing delivery drones and robots are suitable for instant last-mile delivery, especially for groceries and food from restaurants that need to arrive at their destination within an hour. Current technologies can only deliver small packages, but their capabilities are expanding. Delivery robots navigate using sensors like radar, LiDAR, or stereovision, which allow them to operate in various light and weather conditions. Robot deliveries are surprisingly affordable, with Starship offering delivery for just $1.99. Consumers use a smartphone application to place an order, track the delivery, and then unlock the robot. This layer of security is important to ensure that only the recipient can open the robot. Human operations control rooms monitor the robots to ensure they safely reach their destination. Aviation authorities present an obstacle to getting drones off the ground. However, Amazon Prime has trialed drone delivery service in the UK and promises to deliver packages within 30 minutes. Autonomous delivery services are expected to save costs and fill a vacuum of labor in a growing market. As demand for fast delivery rises, CPG manufacturers and retailers are having to adapt. As the industry shifts its emphasis to customer experience, companies are embracing multiple delivery channels and new technologies, leveraging the ubiquity of smartphones and establishing convenience and reliability is their main differentiation factors. In the coming years, we are likely to see an exponential growth of innovation. Or learn more about our Delivery Fleet Management Tracking.